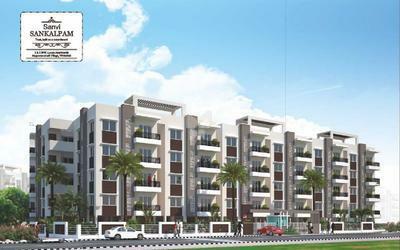 Sanvi is a renowned name in the real-estate industry, with its corporate office in Bangalore, India. We are a well-established property development company with our main focus on high performance and uncompromised quality. We know that there is only one rule for success – providing quality to our customers. We believe in innovation and excellence in whatever we do, with an aim to create high-quality homes at affordable prices for almost every segment of customers. Customer satisfaction has always been our driving force. Our two projects Sanvi Residency and Sanvi Sankalpam are our premium offerings to residents of Banaglore. They are 100% vaastu-compliant with a promise of imparting a better lifestyle, only to make sure that you live a healthy and peaceful life when you decide to stay at Sanvi. 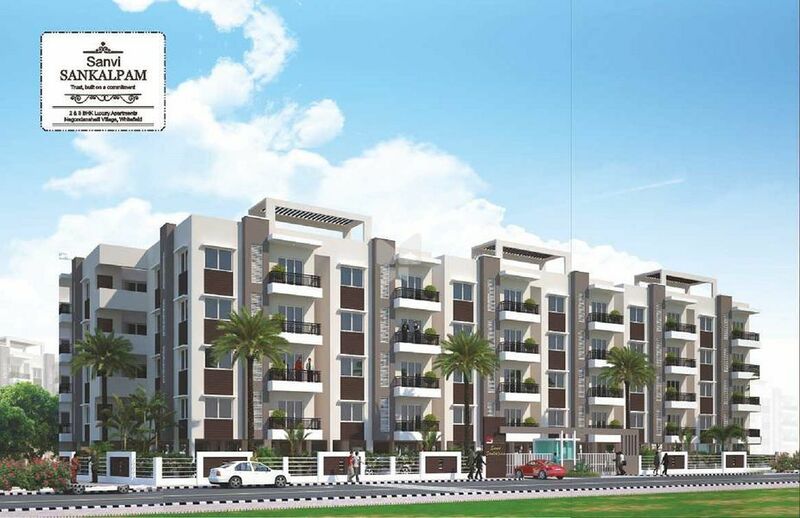 These apartments offer a great living experience with an option of 2 and 3 BHK beautifully designed contemporary homes that are well-ventilated and have an uninterrupted water and power supply all the time. We adhere to strong business values like quality, efficiency, trust and transparency. We create long-term relationships with our customers by fulfilling their property requirements and offering commitment in terms of quality and timeliness. We have a team of highly-qualified professionals who are very knowledgeable and proficient in the real-estate sector and are always ready to deliver more than what has been asked for. “Best-in-class construction and engineering” – this best describes Sanvi’s properties. We deliver captivating designs along with world-class amenities at the most affordable price. Our reputation as a real estate developer is built on the pillars of high quality, reliability, timely delivery and best standards. At Sanvi, we shape your home dreams into reality. So take your first step towards a newer approach to urban living with bigger, well-lit Sanvi homes.